Product information for Water Meter Housing renewal,News,Rockpower - Fluid Handling Equipment and Machine Parts. 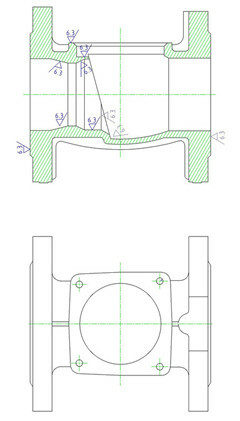 The product information for Water Meter Housing updated. Type B: with vertival surface contacted with a horizontal turbine.